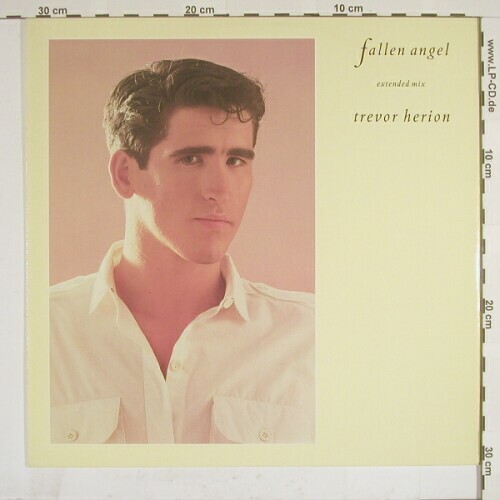 Trevor Herion, born John Trevor Herion, (1959 – 1988) was an Irish singer who was a member of few music groups in the late 70’s and early 80’s New wave scene. He later went to release one solo album which also defined the end of his musical career. He died in October 1988. His musical career starts in the late 70’s when he was a member of an unsigned local band which was dealing with name changes. They started with the b 52’s and changed their name to The Puritans after discovering the existence of the similarly named US band. After the dissolution of the band Trevor joined the post punk band called The Civilians with Paul Simon from Neo and Radio Stars and Mark Scholfield on guitar and Michael French on bass. They released two singles, “Made For Television”/”I See My Friends” and “In America”/”In Search Of Pleasure” before disbanding, Scholfield and French went to form Academy One, while Trevor formed a new band with the old band mate Paul Simon under the name The Fallout Club. 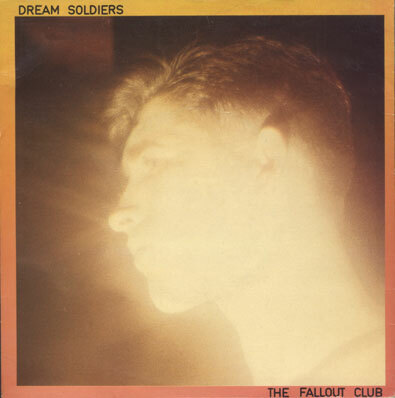 The Fallout Club was formed out of the ashes of the Civilians and was joined by the future star Thomas Dolby as a producer on keyboards and member Matthew Seligman on bass, both former members of the Camera Club. The band only released three singles during their short existence. 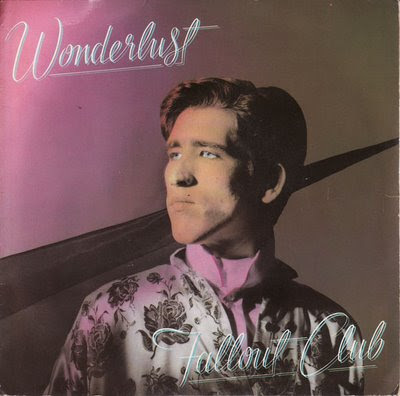 They debuted with their minimal beat “The Falling Years”/ “Beat Boys” in 1980 and continued with softer, melancholic synth-pop sound, releasing the singles “Dream Soldiers” and “Wonderlust”. 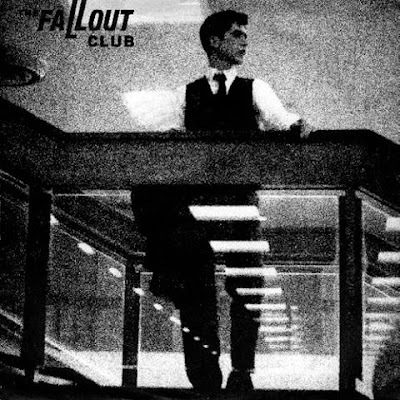 In 1981 the Fallout Club fell apart. Simon went to work with Glen Matlock, Seligman joined the Thompson Twins and Dolby and Herion began their solo careers. Thomas Dolby already released his first solo singles including “Europa and the Pirate Twins” in the same year while Trevor Herion continued to record music and released several singles including his solo debut “Kiss of No Return”. All his songs appeared on his only album ‘Beauty Life’ which moved the sound more towards pop, funk and soul. It was released through Interdisc in 1983 but didn’t gain any success. In the late 80’s, during the year 1988, Trevor began to suffer from severe depression which eventually overcame him leading to his tragic suicide on the 1st of October 1988. The songs that were released by the Fallout Club or Trevor Herion were never reissued, they only appeared on few New wave compilations. i have to say that i fell in love with the fallout club sound trevor herions vocals were stunning .